PLEASE SUPPORT OUR EXPERIMENT CAMPAIGN! 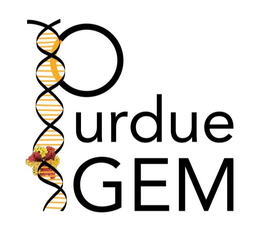 In an effort to raise funds for laboratory supplies, this year the Purdue iGEM team is launching another crowdfunding campaign on the Experiment website, a platform similar to GoFundMe and Kickstarter but exclusive to scientific endeavors. The fundraising goal is ambitiously set at $4,000, and the team would greatly appreciate any and all help it can get. There is a short project description on the Experiment page in addition to a breakdown of how contributions will be invested, also featured below. Thank you for supporting our team by donating to and sharing the page!